The first step in the spiritual path is to understand this difference and understand this pure awareness as you. Abiding as the witness or pure awareness and not getting identified with each thought, emotion, and sensation that arises and passes away is the direct form of meditation which leads to a complete cessation of the sense of a separate and consistent self. This finally leads to a oneness, in which the observer and the observed merge together, with no distinctions. (Please note that this merger is different from the initial identification). 1. Or again, take the instance of the cinema. Scenes are projected on the screen in the cinema-show. But the moving pictures do not affect or alter the screen. The spectator pays attention to them, not to the screen. They cannot exist apart from the screen, yet the screen is ignored. So also, the Self is the screen where the pictures, activities etc. are seen going on. The man is aware of the latter but not aware of the essential former. All the same, the world of pictures is not apart from the Self. Whether he is aware of the screen or unaware, the actions will continue. 2. Devotee: What is sphurana (a kind of indescribable but palpable sensation in the heart centre)? Ramana Maharishi: Sphurana is felt on several occasions, such as in fear, excitement, etc. Although it is always and all over, yet it is felt at a particular center and on particular occasions. It is also associated with antecedent causes and confounded with the body. Whereas, it is all alone and pure; it is the Self. If the mind be fixed on the sphurana and one senses it continuously and automatically it is realisation. Again sphurana is the foretaste of Realisation. It is pure. The subject and object proceed from it. If the man mistakes himself for the subject, objects must necessarily appear different from him. They are periodically withdrawn and projected, creating the world and the subject’s enjoyment of the same. If, on the other hand, the man feels himself to be the screen on which the subject and object are projected there can be no confusion, and he can remain watching their appearance and disappearance without any perturbation to the Self. 9. “You do not leave one place for another. You are always stationary. The scenes go past you. Even from the ordinary point of view you sit in your cabin and the ship sails but you do not move. We see a picture of a man running several miles and rushing towards us but the screen does not move. It is the picture that moves on and away? Thanks for sharing your journey as a seeker. It’s really inspiring to read that people can be liberated from the “self” in this life! 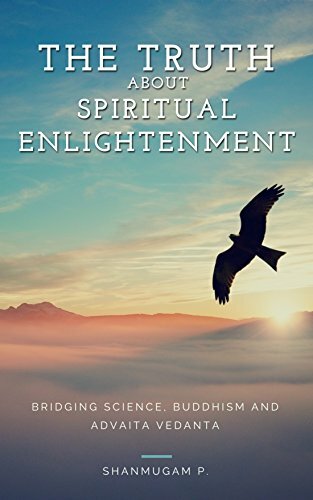 I was wondering if you have read the book “Enlightenment:Behind the scenes” by Marc Leavitt. His description of enlightenment is, to some level, similar to those standards raised by those gurus, such as seeing void(which I think is complete thoughtless), and seeing the beginning and the process of creation. It so happened I was impressed by the cinema screen analogy in his book and then I read this post. Maybe he was influenced by Ramana Maharshi, but he also wrote many other analogies to explain awareness and duality. Anyway, if you ever come across this book, I’d really love to hear about your thought. Thanks! Thank you for the comments.. 🙂 I haven’t read that book. Will read it if I get a chance and comment about it. 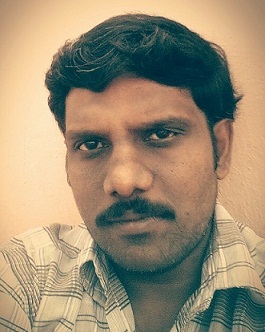 Thanks a lot for this wonderful blog and sharing your beautiful journey. 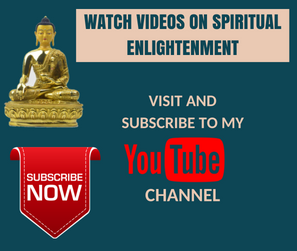 Previous Previous post: Is Spiritual Enlightenment Known or Experienced? Next Next post: God: Who/What is God?